What’s a successful shopping day without the proper fuel to get through it? Whether popping in for a round of shopping at all of our go-to stores or popping in for a quick return, we’re best equipped with a hot cup of coffee and a tasty treat. Because of this, we are eager to welcome popular international fast-casual bakery-cafe, Paris Baguette, at Chimney Rock. 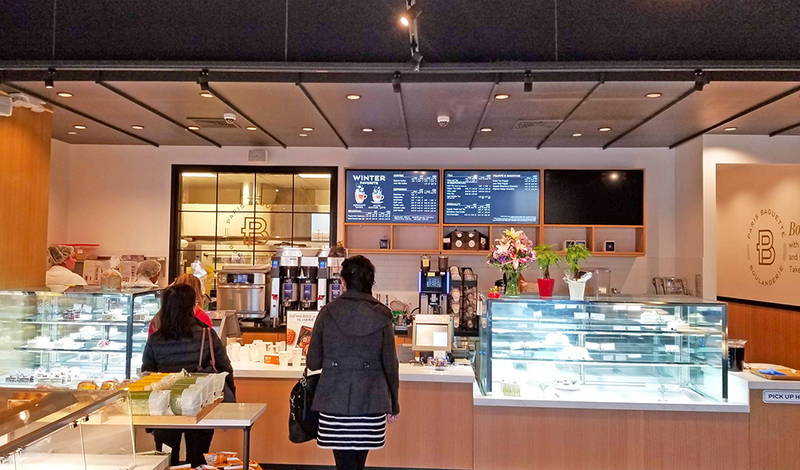 The second Paris Baguette location in our Regency Centers portfolio, this 2,262 SF cafe recently made its highly anticipated Chimney Rock debut. It sits alongside storefronts including The Container Store, World Market, Ulta and Saks Off 5th. Soft opening week sales exceeded projections, according to franchise owner Burt Eng. With roots dating back to 1945 in Seoul, South Korea, the franchise specializes in delectable French-inspired goods including cakes, pastries, sandwiches and signature coffee — all freshly created in-house, daily — and with more than 3,000 locations worldwide. This new location directly contributes to Paris Baguette’s company-wide U.S. expansion efforts. 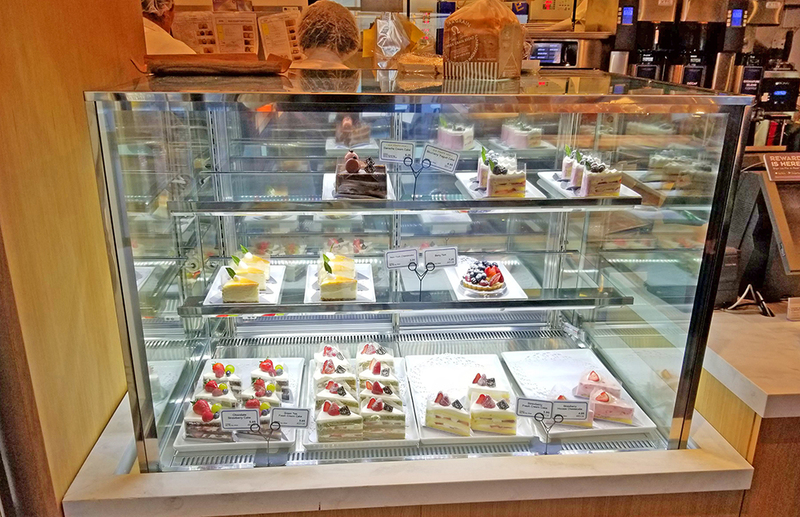 Whether grabbing a flaky croissant and cappuccino on-the-go, sitting down to enjoy a fresh and healthy salad for lunch or stopping in for a well-deserved post-shopping spree dessert, the Chimney Rock community members will now have the luxury of adding Paris Baguette to their everyday lineup.